Will upload a few photos later on, photos stuffed up while transferring them from the camera to the computer. Last edited by Top Gunner14 on Fri Feb 17, 2012 11:02 am, edited 1 time in total. Here's the photos, better late than never. Actually forgot I had taken these. 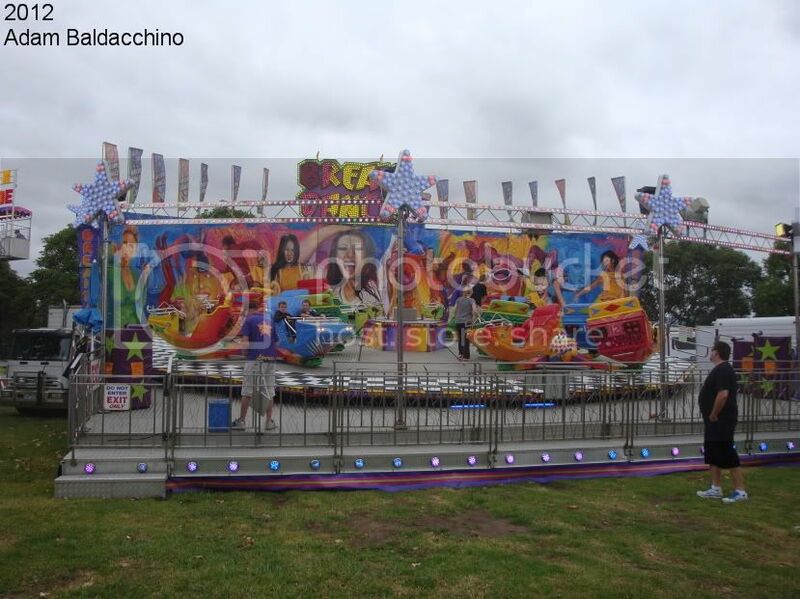 Had never been to Albion Park before, nice little country show but not the best weather on the Saturday meant there weren't a lot of people around. 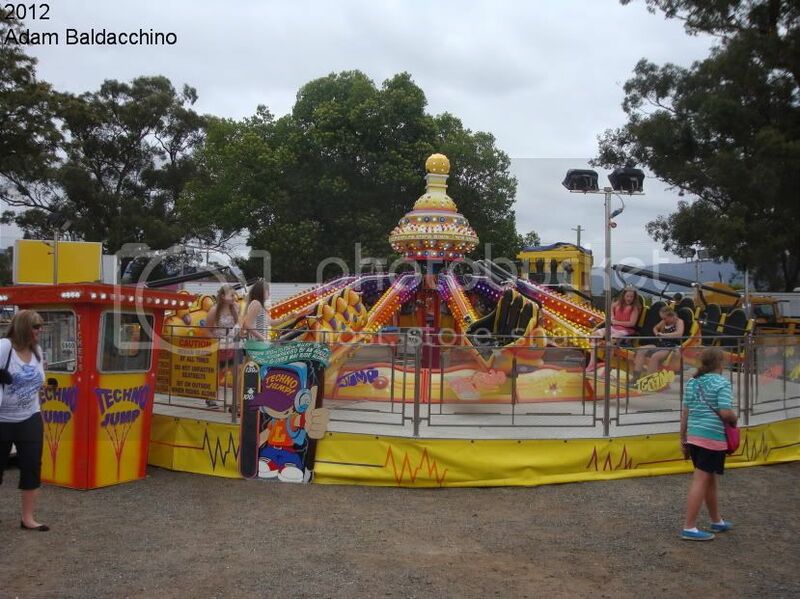 Few major rides there but no regulars such as a Scrambler or Wheel. Only majors were Laurie's with the Breakdance and techno Jump. 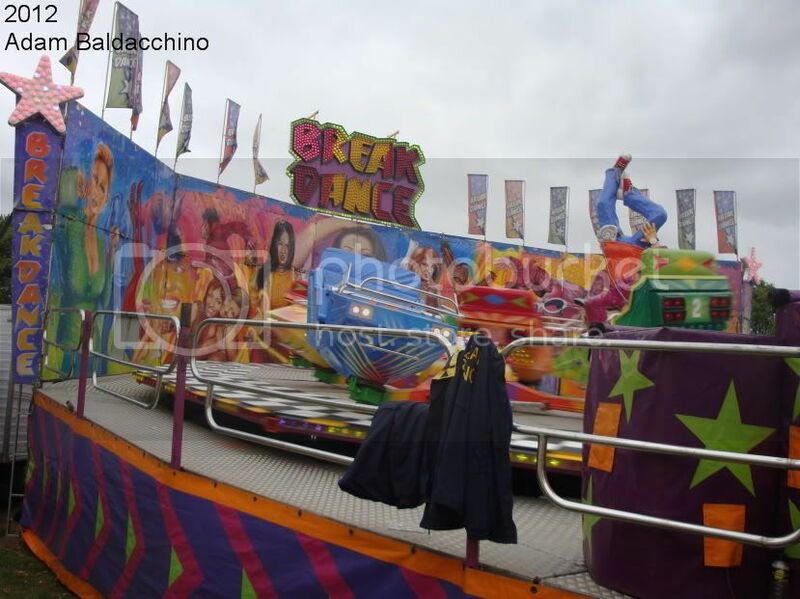 Joyland's and Chamber's Slide was also there and Blade's Dodgem Track. Nothing was really doing a lot of business, most favourable was probably the Techno Jump. 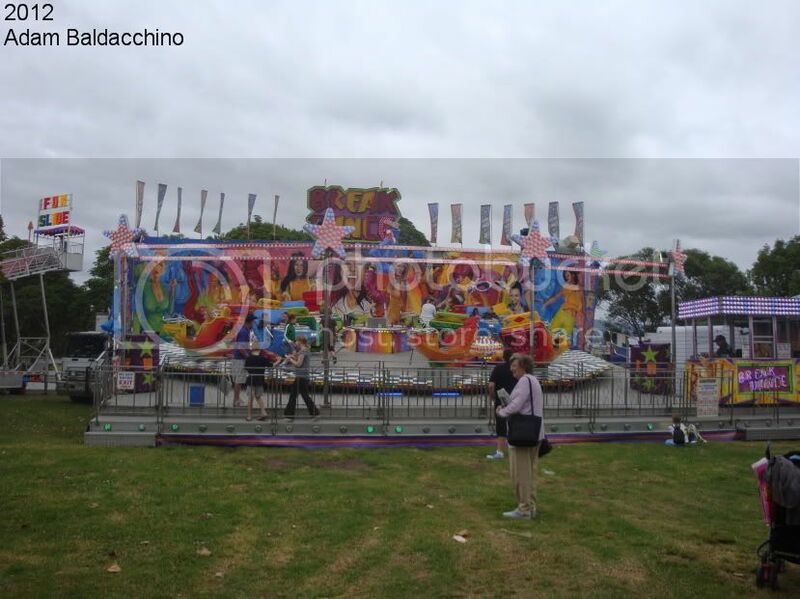 No surprise with that being a great family ride, thrilling enough for teens to ride and not too thrilling for younger kids and adults to jump aboard. 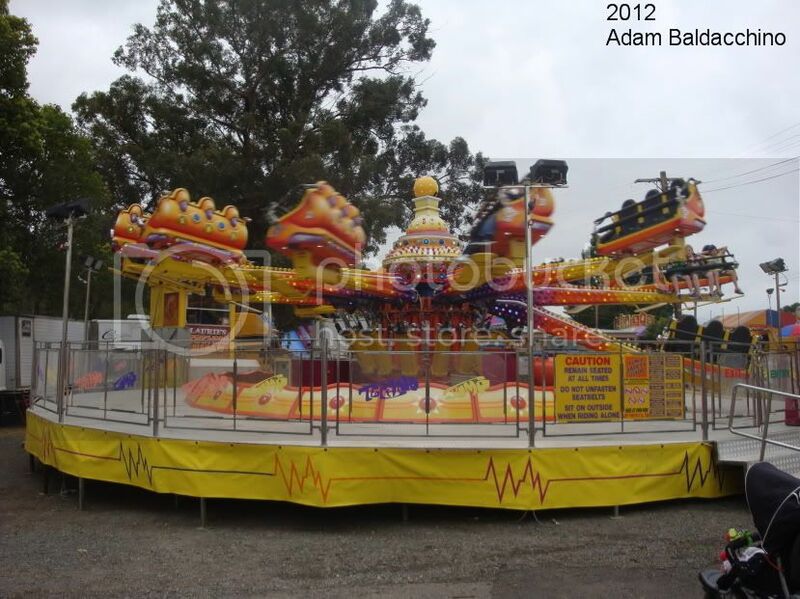 Most of these rides were at the Kiama Christmas Carnival which had finished I think the weekend before. 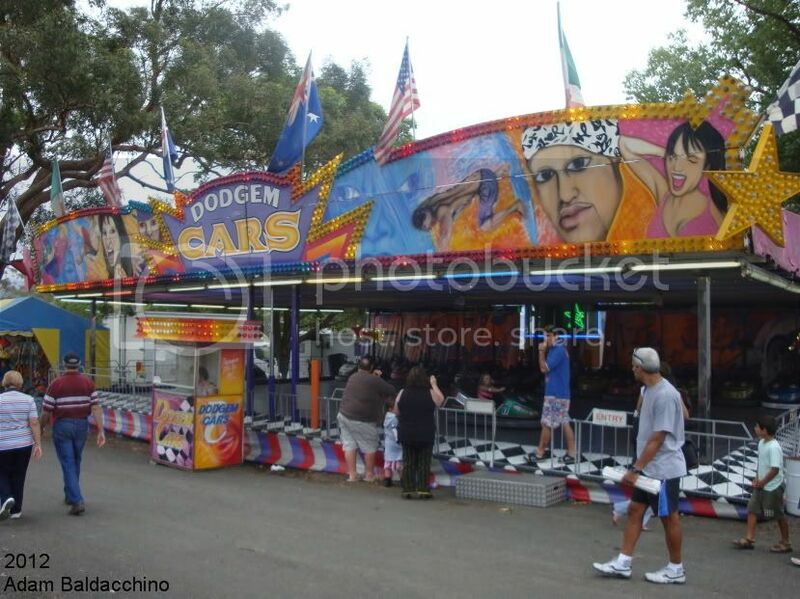 That was my first show for the season, the weekend after at Dapto there were a few more rides as I drove past. 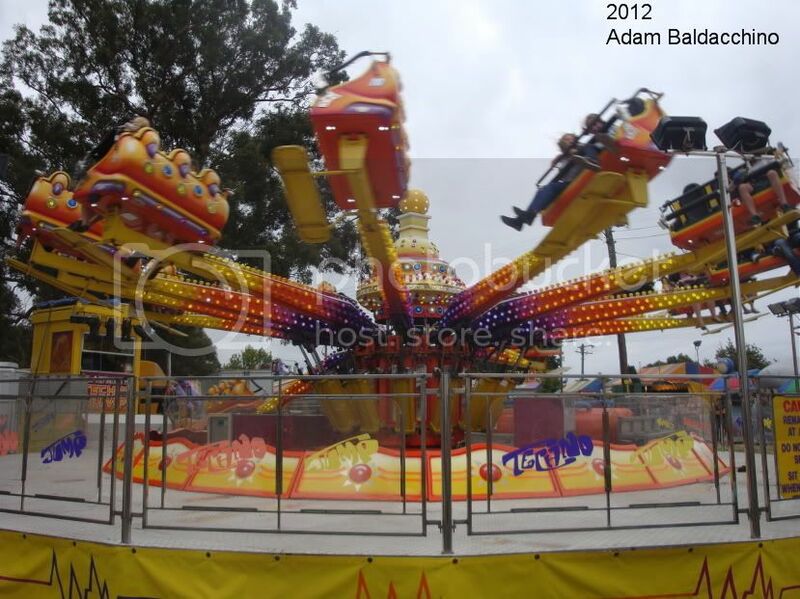 Saw the rides above plus Gill's Ali Baba, Short's Zipper and I think Flaherty's Shockwave may have been.